Mr. Neale Rodrigues, Divisional Director, Loss Prevention at The Britannia Steam Ship Insurance Association Ltd., argues that in order to improve the effectiveness of loss prevention best practices, there is need for an organisation which ensures that their employees fully understand their roles and responsibilities and also accepts that each of them plays his/her part in making sure that those initiatives are put into practice. 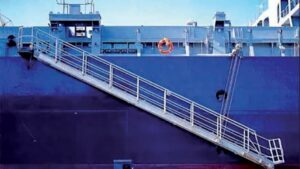 Many companies have a slogan or sentence summing up their safety culture, which is often prominently displayed on stationery, in the office and on board their ships. But do all employees really know what that safety culture means and how it applies to them? Safety culture is often defined as shared attitudes, beliefs, values and behaviours which evidence an employee’s commitment to their organisation’s health and safety management both on board and ashore. Safety culture is based on mutual trust between seafarers and management. Without that trust loss prevention initiatives can often prove to be futile. Essential to any safety culture is the motivation and training of staff. Companies with the most effective safety culture usually benefit from high staff retention. 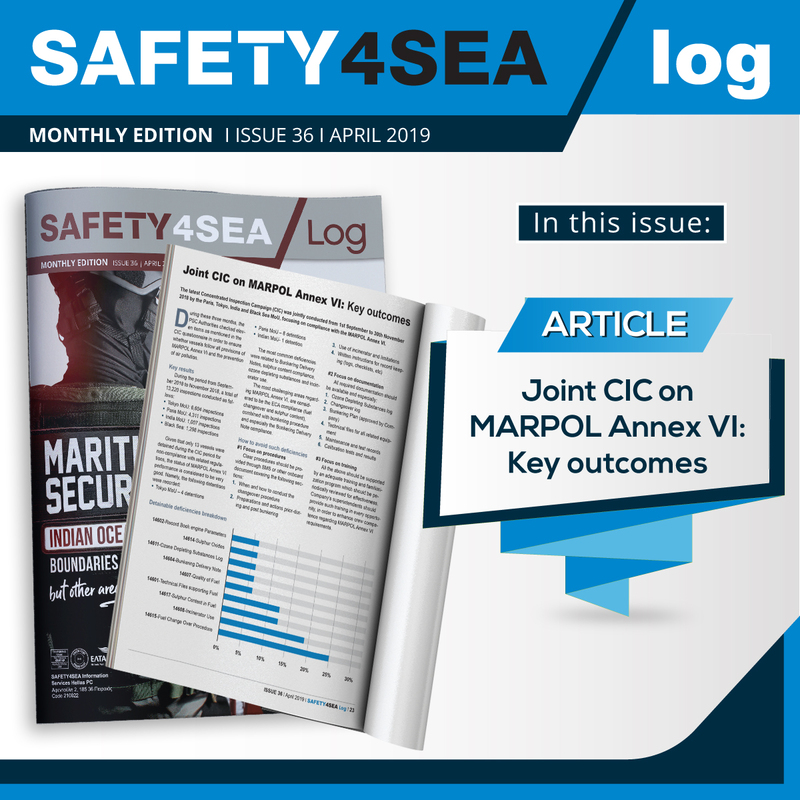 This is particularly evident when seafarers and managers have been with the organisation for an extended period of time and have been instrumental in developing and implementing the safety culture within the organisation. The Britannia P&I Club has continued to focus on loss prevention initiatives in order to support our Members’ efforts to reduce the number of accidents and minimise the cost of claims. This focus includes carrying out condition surveys and root cause analyses. 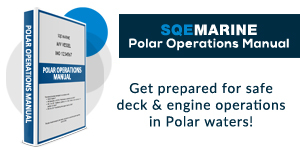 In addition, we carry out technical seminars targeted at seafarers (e.g. master mariners, senior and junior officers, superintendents and ratings) who implement safety policy and senior managers (e.g. DPAs) who set that policy. 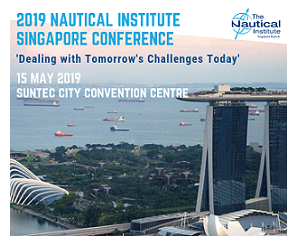 Those seminars continue to be well received and have encouraged dialogue between the Club and the seafarers who work on the ‘front-line’ of the industry. 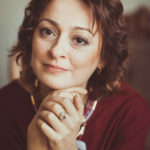 These seminars and workshops are also an excellent way of spreading best practice techniques across the membership – the classic lessons learned approach. We have also enlisted electronic audience response surveys to obtain immediate feedback on some topics being discussed. The results have highlighted some critical issues e.g. a significant number of managers feel that junior seafarers do not have enough experience to conduct effective risk assessments. When considered further this may be because most companies only offer leadership and risk assessment training to senior officers. Prior to undertaking any task on board, risk assessments should be adapted so that they are applicable to each crew member, and not just the whole team. In most instances, it is the least experienced person who is the most likely to cause or be involved in an accident or near miss. Junior officers and senior ratings are often tasked with carrying out key functions and supervising routine operations as well as emergency response. Evidence clearly shows that all staff play equally important roles in making sure that safety is always considered when carrying out any task on board, so it is essential that they are all provided with the correct training. 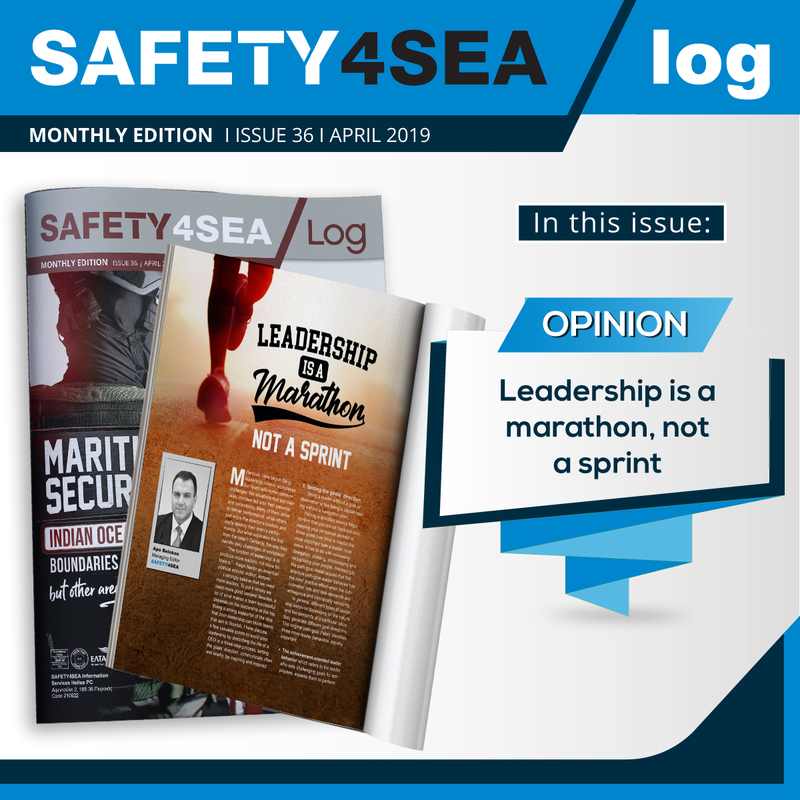 This is a lesson that all ship owners and operators can take forward when developing and implementing their own safety culture – creating a culture is not solely about forms and procedures. It requires continual training, mentoring and engagement with staff at all levels. 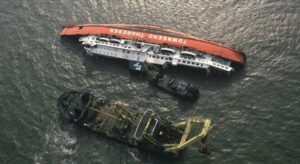 By Neale Rodrigues, Divisional Director, Loss Prevention at The Britannia Steam Ship Insurance Association Ltd.